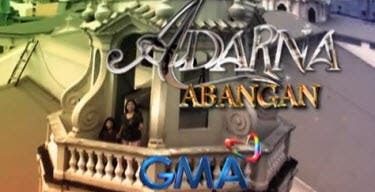 This Saturday (February 9), learn the special Valentine recipes of three of GMA’s hottest properties – Alden Richards, Bela Padilla and Kylie Padilla. 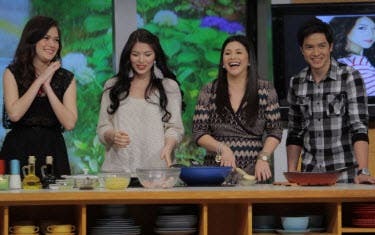 Bela prepares her specialty, Salmon Zuchinni, while Kylie teaches her Halal recipe, Pininyahang Manok. Alden shows off his resourcefulness with his Lechon Paksiw recipe. Meanwhile, Asia’s Songbird Regine Velasquez-Alcasid shares the latest trend replacing flowers as a first date gift, the Fruiquet or Fruit bouquet. The surprises never end as one of Sarap Diva’s twitter followers wins a date with Alden. Love is truly in the air with another Saturday morning filled with good food, talk and music in Sarap Diva, 9:45am on GMA.